Alongside the new PCs that Samsung announced today, the company has also introduced HomeSync Lite, a software solution that allows users to use their computers -- rather than an external device -- for personal cloud storage. As Samsung sees it, the key benefit exists with the ability to backup and access multimedia content from any Samsung device, all without any fees. Since the software also supports external drives, users can store and retrieve gobs of pictures, videos, music and documents while on the go. 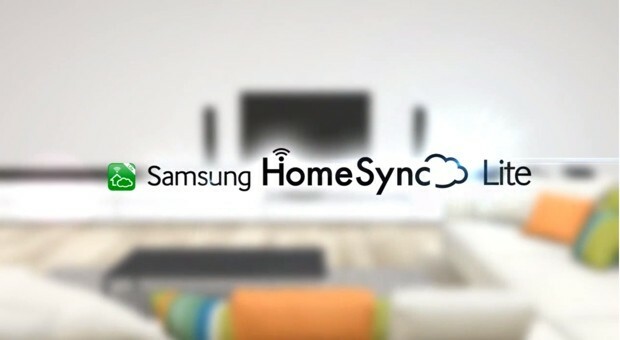 HomeSync Lite supports up to five Samsung accounts, and works with up to six Samsung devices per account. Thankfully, the software also supports personal folders, which allows individuals to keep private documents from the rest of their family. Naturally, the software appeals best to families of Samsung devotees, but if you're among that bunch, go ahead and take a peek at what's in store.